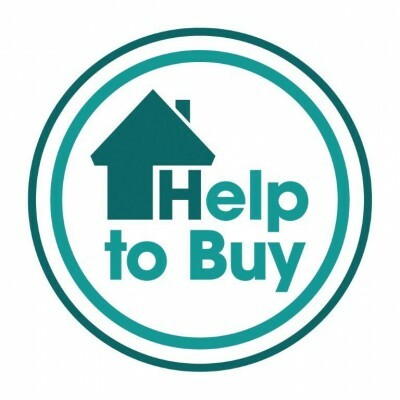 Help to Buy is a government scheme which could make getting on to, or moving up, the housing ladder more accessible. It helps existing home owners and first time buyers purchase a home up to £600,000 with as little as 5% deposit. This can be a new build or a pre-owned home. The process of applying and repaying the mortgage is the same as it would be for a standard mortgage – there is very little difference for the buyer. The scheme is intended to increase the availability of mortgages at competitive interest rates for buyers with a minimum of 5% deposit. The government are going to make this possible by guaranteeing repayment of the mortgage to the lender, this will be dealt with behind the scenes by participating lenders. There will be no additional paperwork or charges for the buyer. For further information give us a call or send us an email.